This entry was posted in Dr. Dot and tagged 24-7, anytime, anywhere, austin, backstage, blog, Deep Tissue, delivery, Dr. 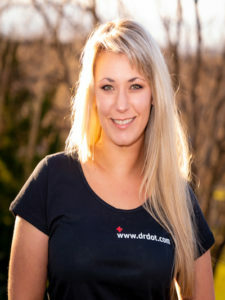 Dot, female, home, hotel, massage, md, myofascial, Nela, office, San Antone, san Antonio, service, sports massage, studio, swedish, trigger point, tx, venue by Matty Davies. Bookmark the permalink.